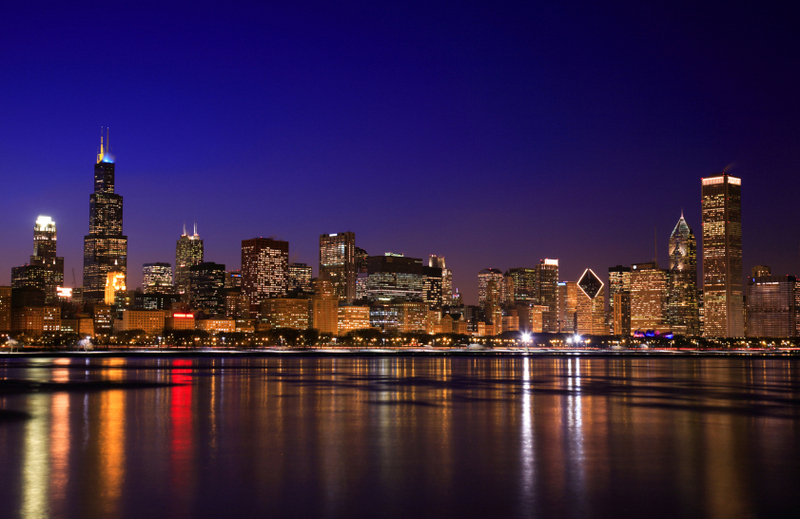 USA Headquarters Chicago, Illinoisappcetera|MD Health Group (AHG) is a family owned and operated health technology company located in Chicago, Illinois. We launched in 2011 and have performed a wide range of technology assessments, clinical implementations, provided training, and created analytics reporting for hospitals and medical offices of all sizes throughout the United States. Our clients are seriously committed to using technology to improve patient care and increase their business revenue. We serve medical and dental offices, hospitals, and insurers. We believe the adage, an ounce of prevention is worth a pound of cure. To support our mission of prevention, we design and implement the technology that gives clinical insight to both doctors and patients alike, so together they can engage to make better-informed decisions about their wellness and health. appcetera|MD Health Group vision is to empower the health consumer to better manage their health. appcetera|MD Health Group products and services will provide clinically proven health technology, wellness insights, medical information and clinical advice. appcetera|MD Health Group will release patent pending medical solutions to the healthcare industry. appcetera|MD Health Group medical products, services, and solutions will revolutionize how care is delivered to patients worldwide. appcetera|MD Health Group will support the global community as advocates for innovation, STEM (Science, Technology, Engineering, and Math), and engage in philanthropic activities. We believe that a successful, profitable practice in health care is the natural result of a strong adoption of technology and workflow improvements. Healthcare is not easy, it is a strategy. We work with our clients on patient engagement, telehealth, remote patient monitoring, and change management adoption of improved workflows that extend beyond the four walls. The stronger the knowledge in healthcare, the more freedom the practice will enjoy increasing their profitability and increasing their patient care. We are not a company that just got into health technology. We have over 50+ years of combined experience in Healthcare and Technology. We deliver customized solutions that are designed uniquely for our customers. We promise to ensure a smooth and on-time delivery that fits your schedule. We will value your staff and patients time as much as you do. We value innovation, integrity, and honest collaboration. We are grateful for the opportunity to give our best, do our best, and be our best! We extend our technology and business capabilities through a powerful partnership of technology leaders and health innovators which extends are reach anywhere, anyplace, anytime. This collaboration provides our clients the best specialized skills and emerging IT solution resulting in exceptional value. Jeff is CEO and founder of appcetera|MD Health Group. Jeff has 25 years of experience in technology consulting, specializing in health care. He is committed to advancing healthcare and technology as an Entrepreneur in the life sciences. Vickie is co-founder of appcetera|MD Health Group with over 25 years of clinical nursing management in acute care. Vickie brings quality leadership in all core areas, including cardiovascular, cardiothoraic and general medicine. 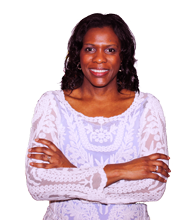 She implements medical goals and sustains a culture of wellness to improve quality of health for our clients.